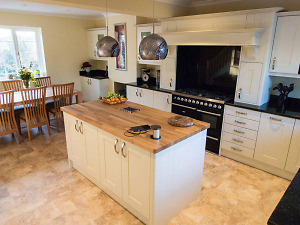 In this article, find some top tips for taking professional interior shots with your camera. 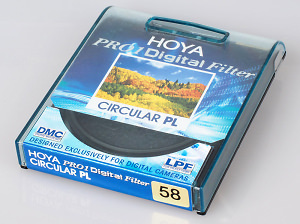 In this article we explain a little about the differences between circular and linear polarising filters. Here's a round up of some of the best abstract shots taken with an Olympus camera. Here's a round up of some of the best abstract talent we have on site. Edwin Brosens is back, and this time he's talking us through taking good documentary photos. How to produce infrared photographs successfully. Tips on taking photographs at the Goodwood Festival of Speed. Pinhole photography tips from Justin Quinnell. Quick tips on light painting shapes and words. Get out of the cold and into the kitchen for a spot of food photography. Point your camera at the night sky to photograph meteor showers and stars.